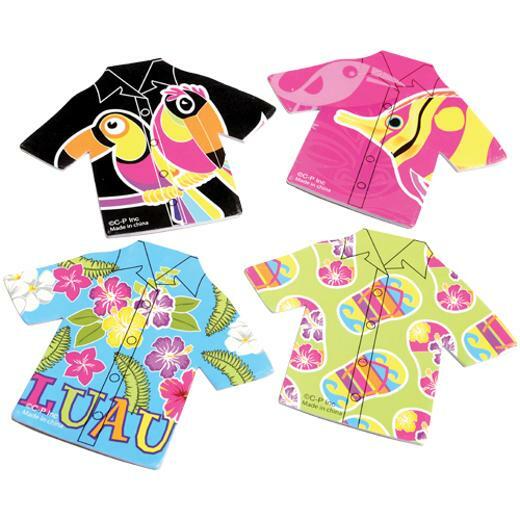 Cheap Tropical Shirt Memo Pads - 12 Ct.
Fun addition to any luau themed goody or loot bag! L: 6.0 in. W: 1.0 in. H: 6.6 in.